H-Haptics is a large multi-disciplinary research programme in the Netherlands that aims to develop Human-centered Haptic devices, which assist humans in performing a wide variety tasks. 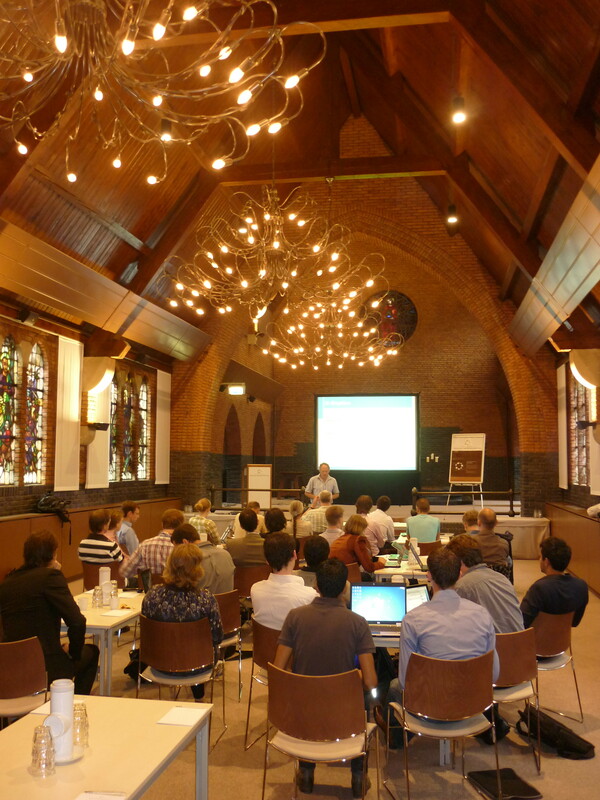 The proposal for this programme was written by Frans van der Helm, David Abbink and John v/d Dobbelsteen, and received funding through the STW Perspectief Programme for the period of 2011-2016. The research programme unifies the efforts of 16 PhD students and 3 postdocs, divided over seven projects. Each of these projects is connected to a user committee of companies, to stimulate valorization of the research. The programme coordination is done by David Abbink, assisted by Winfred Mugge and Tricia Gibo. 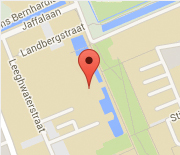 Frans van der Helm is the principal investigator of H-Haptics. The unifying theme of H-Haptics is to understand the benefits and limitations of using haptic shared control, which can guide users and make task requirements and spatio-temporal constraints tangible. 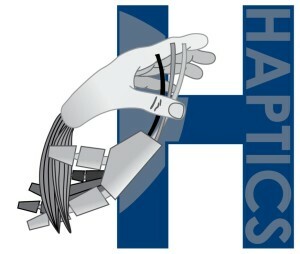 The design and evaluation of haptic shared control requires a deep understanding of human motion control and perception, of the required tasks in the environments, and of mechatronics, control theory and haptic tele-operation; all topics that will be investigated in this research programme. At the end of the programme we aim to deliver guidelines for design and evaluation haptic shared control, and to provide demonstrators for practical applications (remote robotics for space, nuclear maintenance, deep-sea mining; lifting aids, and steerable needles). This research is financially supported by all the companies involved, and also by the Dutch Technology Foundation STW, part of NWO.